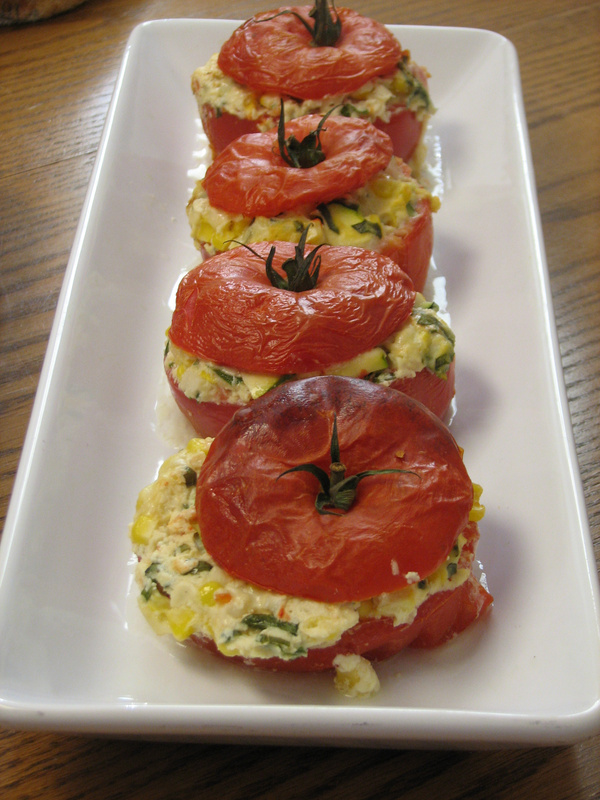 Hi Paula, I have to admit I am not fond of baked tomatoes and I was not sure about this recipe but after I tasted it I could not believe how much flavor the tomatoes had. I say go for it and see what could happen! Let me know what he thinks – Good Luck!